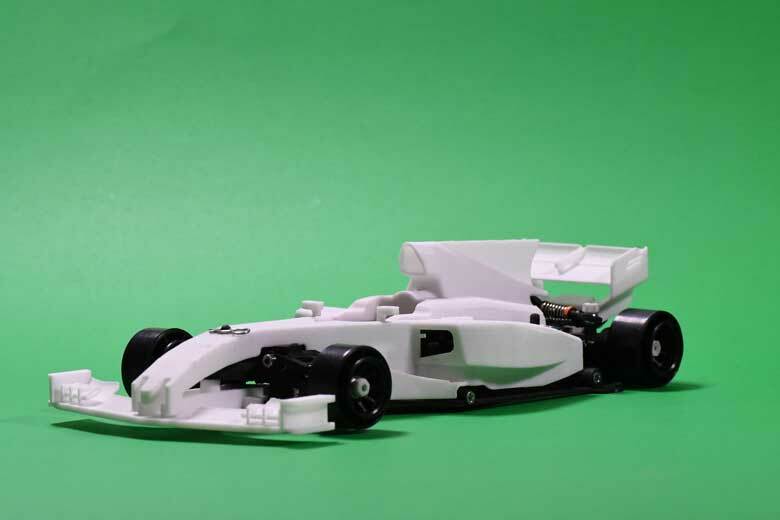 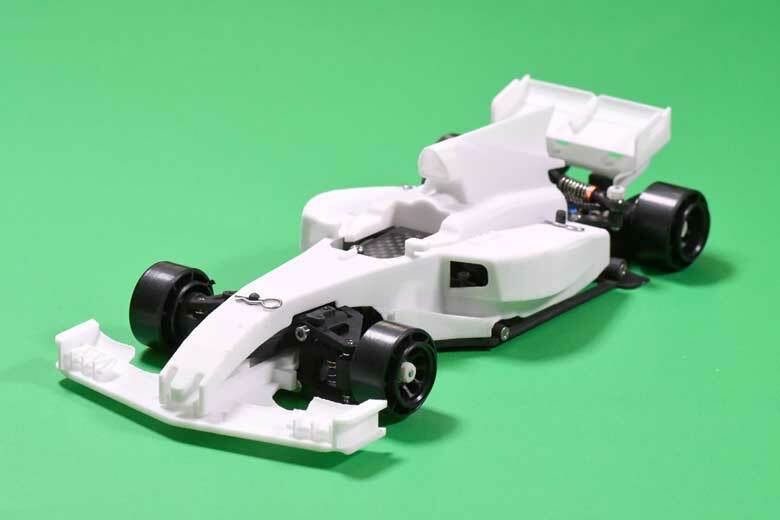 This is the next evolution of our KMD series of open wheel racers. 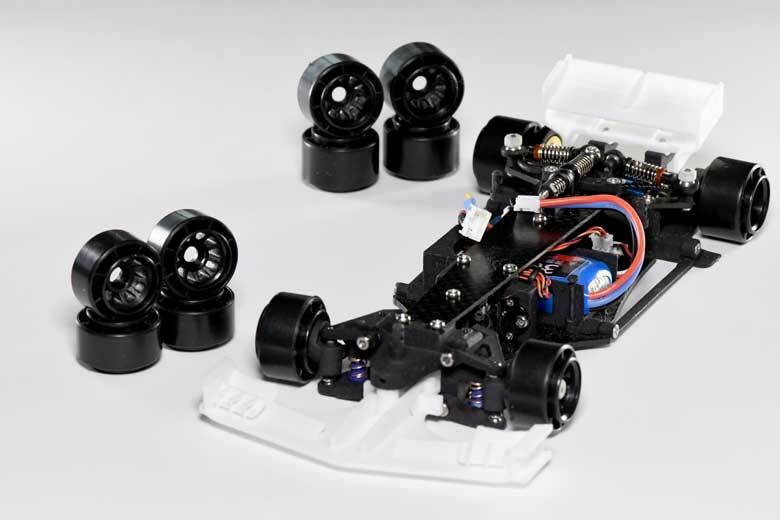 The KMD-FR02 Racer Kit features the same fully adjustable and excellent handling suspension geometry as our race-proven FR01. 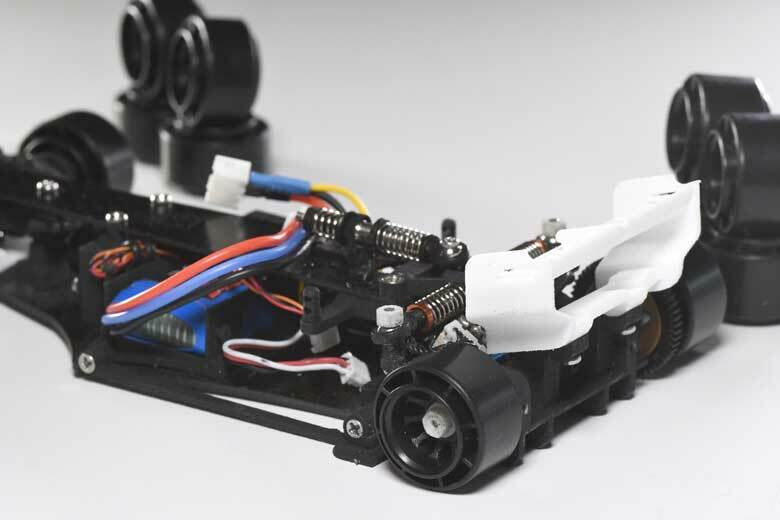 However, is now a double-deck carbon fibre chassis featuring a sensored, programmable ESC and motor along with a MC3 tuned digital servo. 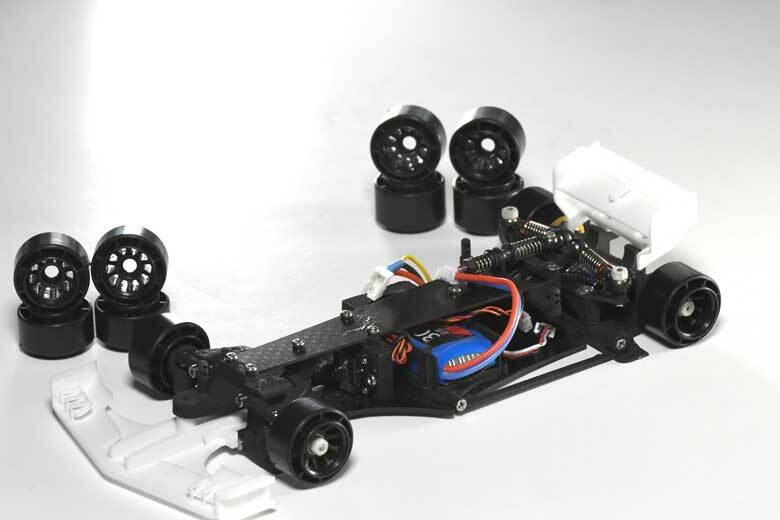 The kit comes with everything you need to get started except tires, radio and receiver. 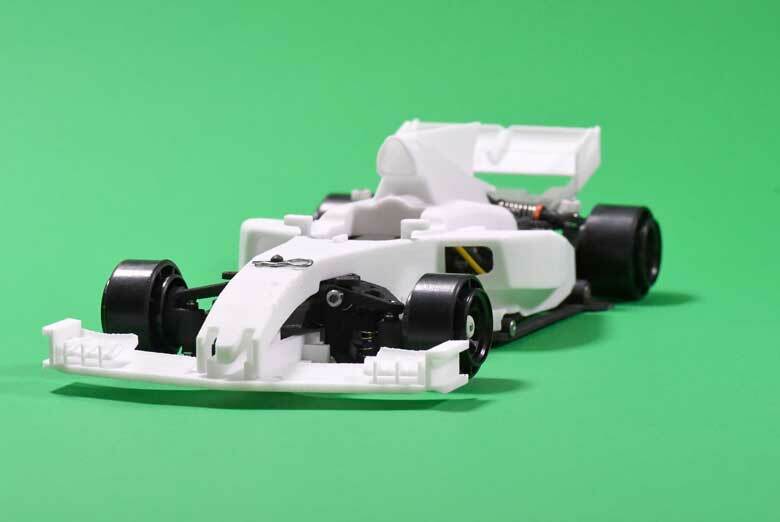 All main plastic parts are 3D printed using SLS Nylon material which is very strong and highly accurate. 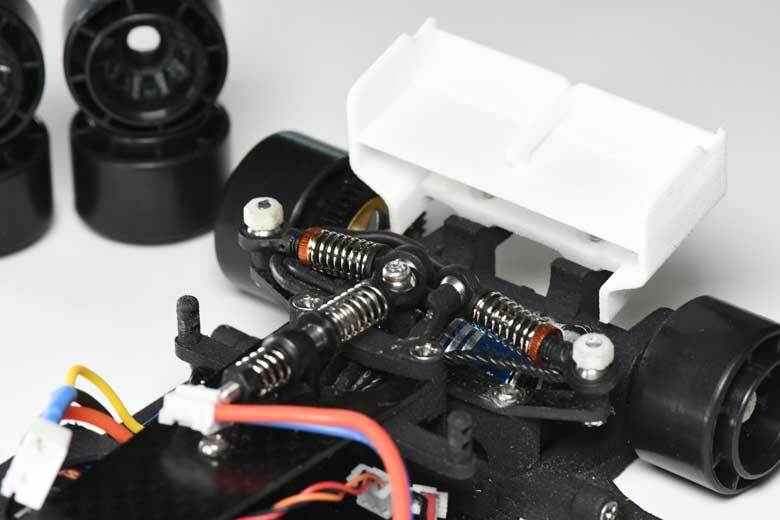 Due to the nature of 3D printing, it maybe necessary to "clean up" parts slightly during assembly. 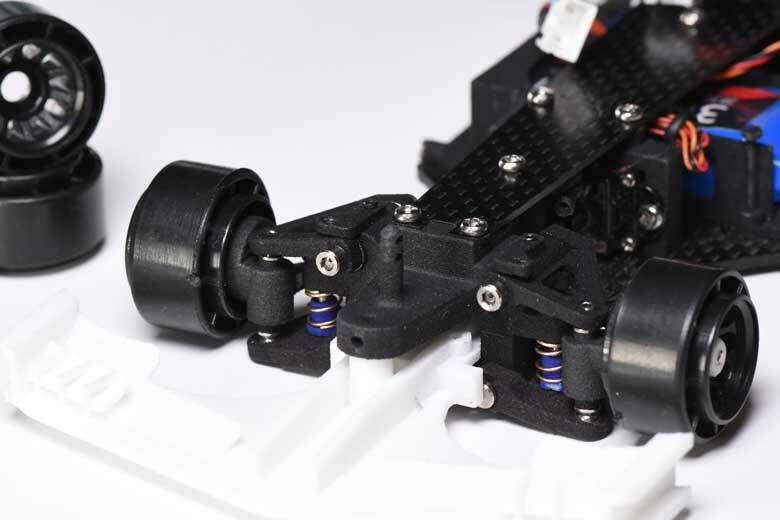 All these details are covered in our manual.